Down to the wire. 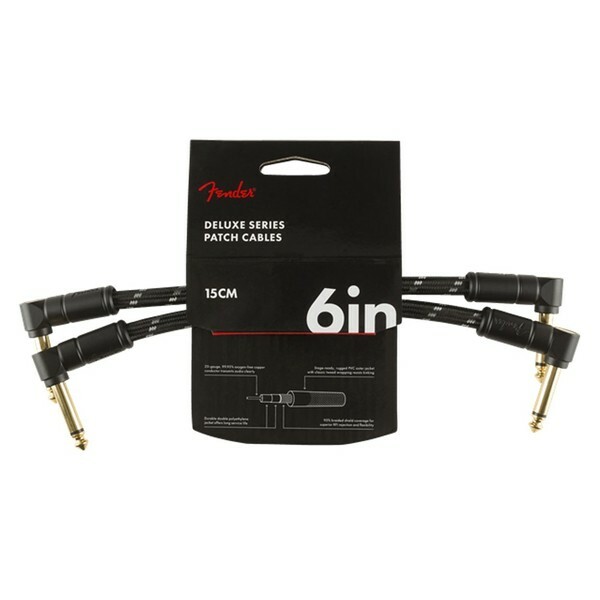 The Fender Deluxe 6" Patch Cable 2- Pack, Black Tweed perfectly connects your two pedals together to form a full combined sound. 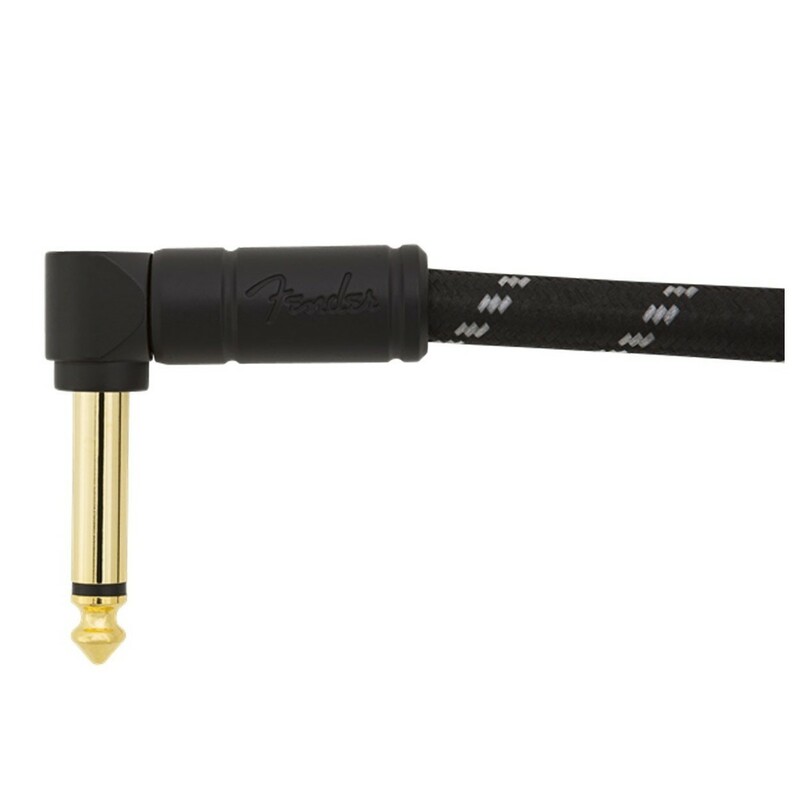 It surges from your pedals, through the patch cable and fires out of your amp. Free of any unwanted interference that may occur on stage, you can ensure your sound is clear and undisturbed. 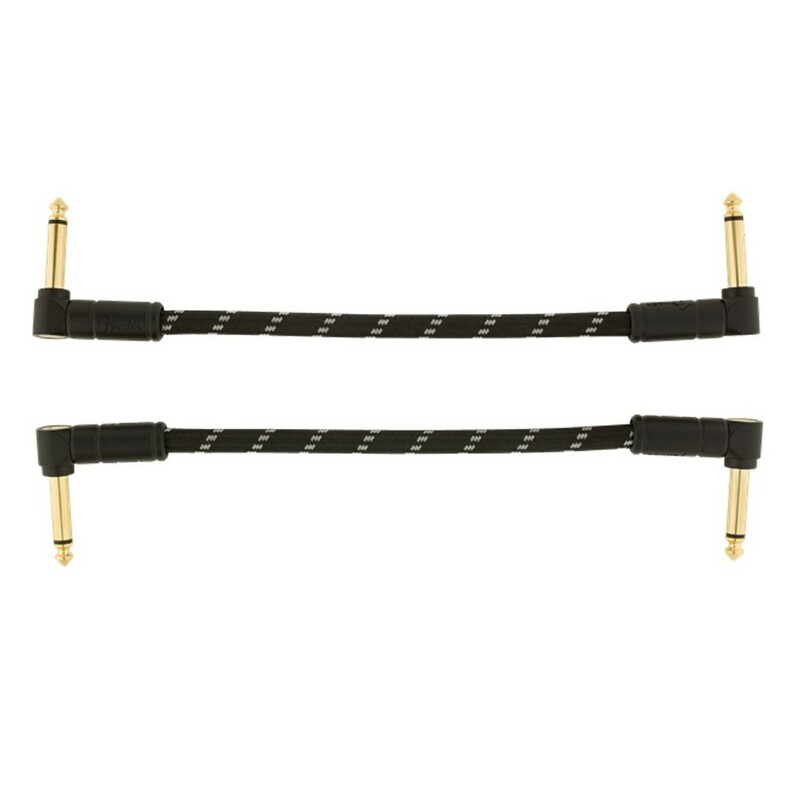 This is a patch cable you can trust.